We can fit you with the prosthetic and orthotic devices that meet your individual needs, call us today in Detroit, Michigan! Restore your mobility after an amputation, Receive orthotic devices that meet your need! 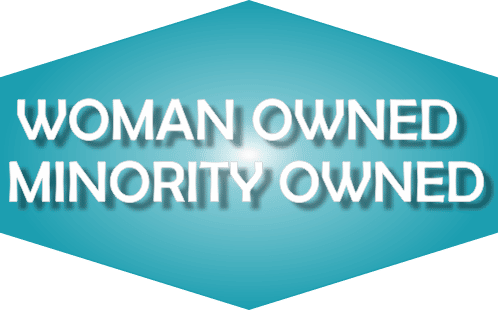 Established in 2011, Above and Beyond Orthopedics, LLC is the first woman owned prosthetic and orthotic facility headquartered in downtown Detroit. Since 2011, our practice has expanded to two locations, near the eastside of Detroit. The second location is in the Beaumont Medical building in Grosse Pointe, Michigan for patient convenience providing custom artificial limbs, orthopedic braces, custom foot orthotics, diabetic services, custom sports face shields and a large array of off-the-shelf items. Our practitioners are both of the American Board for Certification and The Board of Certification/Accreditation International and continually train to keep current with the latest technology and research, so as to offer their patients innovative solutions. We understand that each patient is a unique individual with their own set of requirements. Our goal is to enable our patients to return to a more active, independent lifestyle. Our mission is to build a lifelong partnership with our patients and to provide cutting edge prosthetic and orthotic care. Our company’s success is not from one individual, but expresses a team achievement. 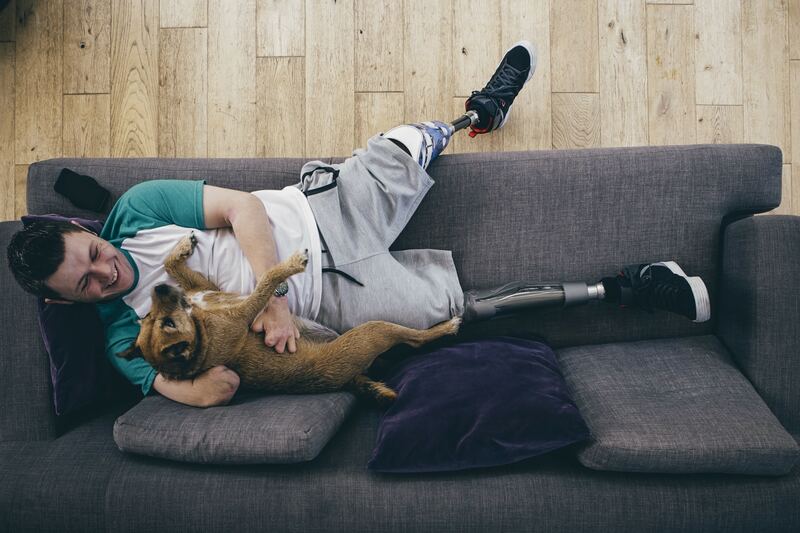 Above and Beyond Orthopedics is your best choice for limb loss solutions. 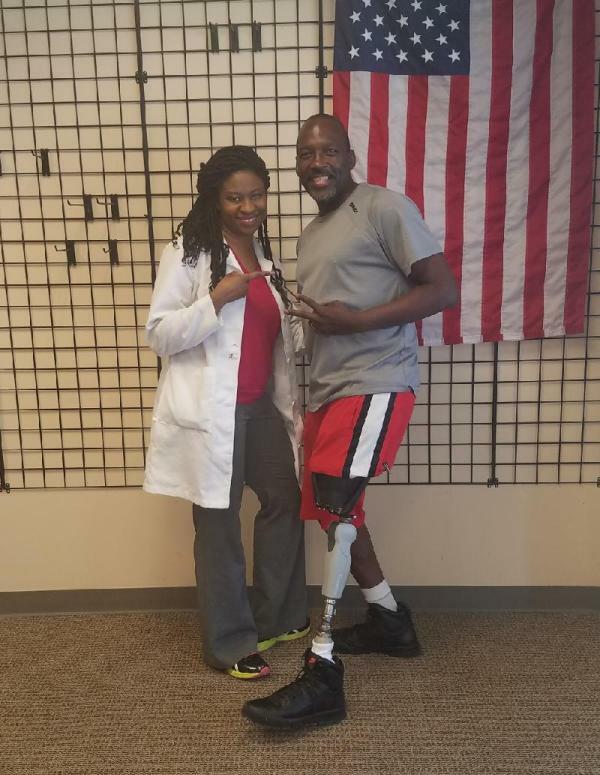 We are trained and experienced prosthetic practitioners bringing services to the people of Detroit, Michigan. With over 40 years of experience, we have been providing individualized, personable, and thorough care to our patients. The scope of services we provide to our patients is all encompassing. The care we provide to our patients afflicted with amputation due to injury or disease alike is personalized. We strive to empower you to reach your full potential and maximize your abilities. Our ultimate goal we have for our patients is to restore mobility and quality of life. Orthotics and prosthetics are covered under Medicare and most private insurances policies. Our patient account representatives will gladly assist you with your insurance coverage or obtain a Certificate of Medical Necessity from your physician. We will file your insurance claims for you, acquire all necessary documentation and apply for prior approval. We will use our connections through a variety of sources to help those without the necessary insurances to get funding for what they need. At Above and Beyond Orthopedics we make sure your fitting is right, we work with you to overcome challenges, and we make sure the patients are excited and happy about the care they’ve received! Come join our family environment here at Above and Beyond. We are always willing to go Above and Beyond. Call us to set up an appointment for your orthotic and prosthetic needs.